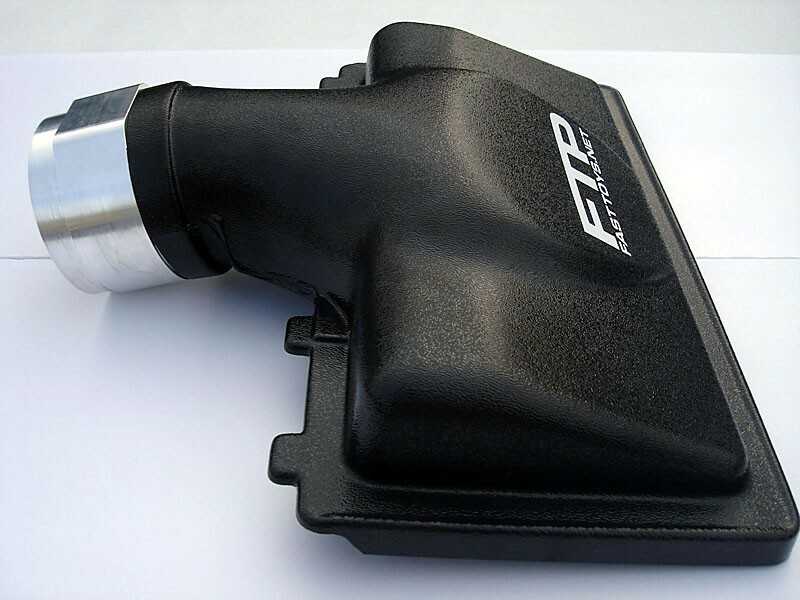 The Fast Toys 104mm air lid provides the ultimate air flow for your 98-02 Camaro or Firebird. Powerful LS1 motors require higher airflow than the stock air lid and MAF can provide. The FTP 104mm lid is designed to work with a 100mm MAF sensor with no adapters or couplers required. 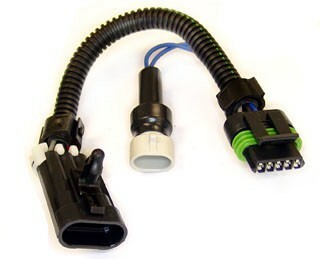 This gives provides the maximum air flow to your LS1 motor. The Fast Toys high flow lid features our exclusive "Power Bulge" design to increase the air lid volume substantially and provide a smooth air flow transition flow from the horizontal air filter to the 100 mm MAF sensor. This lid installs on the stock factory lower air filter base. A 100mm MAF is required (sold seperately). The Fast Toys 104 mm Air Lid is designed for highly modified LS1 motors. 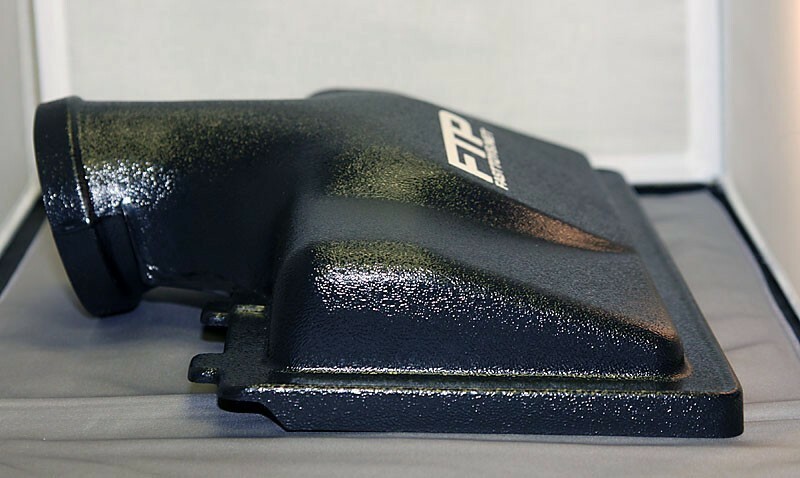 For the ultimate intake performance, combine our high flowing 104 mm air lid with our Fast Toys Ram Air Kit (FTRA). 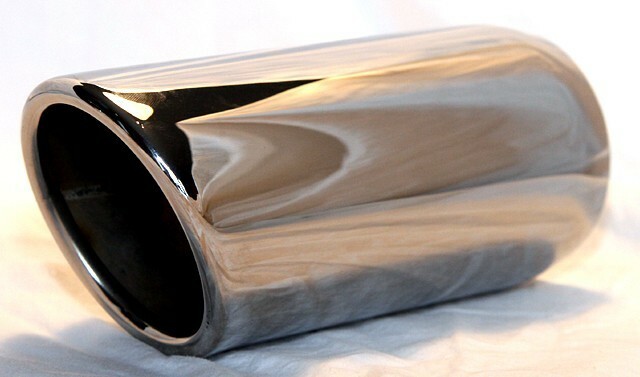 The FTRA is designed to bring cool, high pressure air into the motor to maximize performance. 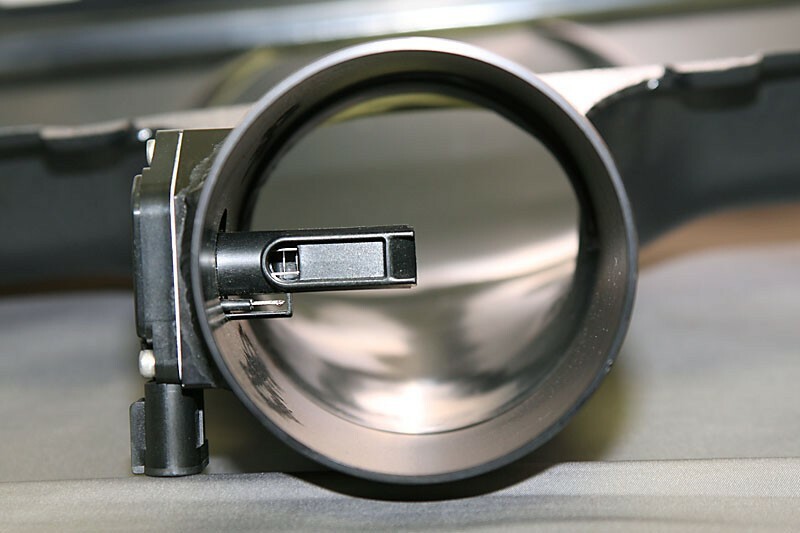 Since the FTRA is reliant on a free flowing air lid, this combination yields substantial performance improvements. 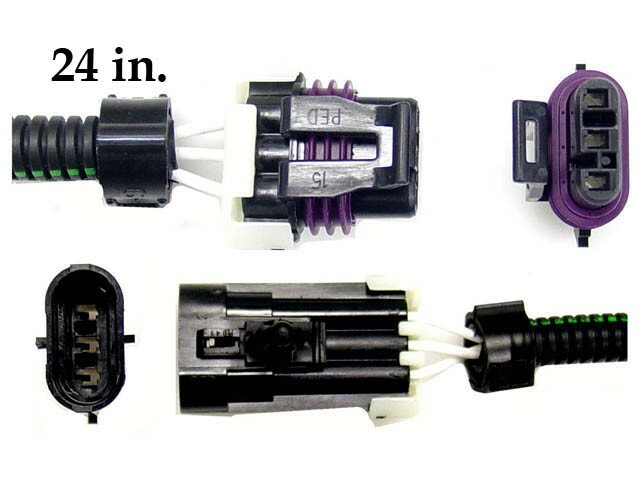 Customers have reported up to 1.8 MPH 1/4 mile increases with the installation of these two components. That's power you can really feel! 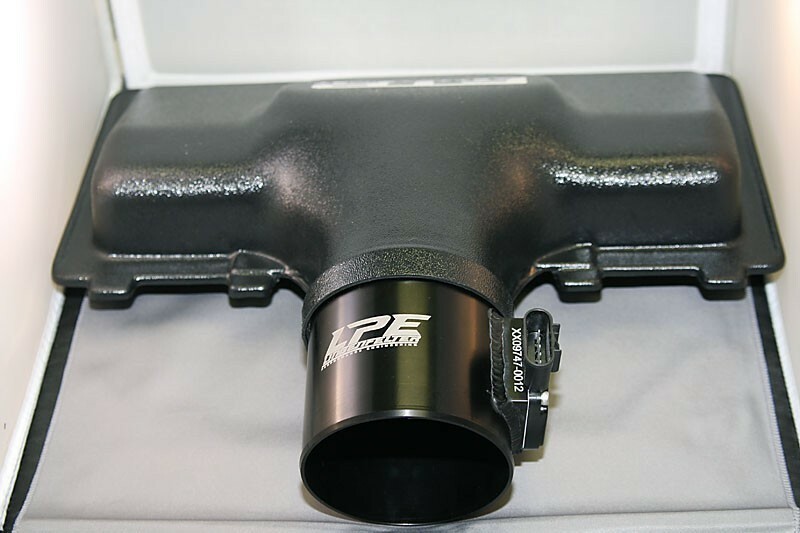 2000-2002 LS1 Camaro/Firebirds require a K&N breather filter for the air pump hose. If you don't already have one, you will need to add this to your purchase. Easy clamp on installation.